Let us improve how you look, feel and live. 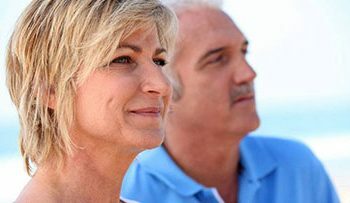 If caught early, most squamous cell carcinomas are curable and cause minimal damage. However, the larger and deeper a tumor grows, the more dangerous and the more extensive the treatment. 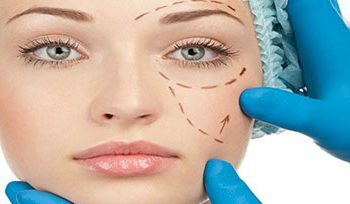 This is our main cosmetic focus and we utilize a variety of techniques from cosmaceuticals to Botox, fillers to fractional resurfacing to bring out your best. 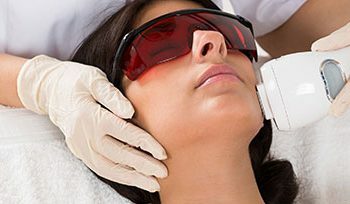 Our practice has been involved with laser hair removal since lasers became available for this purpose. Dr. Robert Paull received his Bachelors Degree in Biochemistry from Rutgers College, did graduate work in Biochemistry at Rutgers University and did research in Biochemical Genetics prior to attending medical school. He graduated from Rutgers Medical School in 1983 and completed a full Internal Medicine residency at Overlook Hospital, then an affiliate of Columbia College of Physicians & Surgeons. Dr. Paull was an acting instructor at Columbia P&S during that time. He completed his fellowship in Dermatology at the University of Washington, Seattle, WA in 1989. 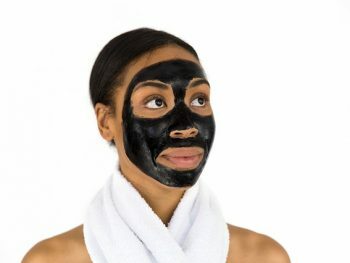 Are Charcoal Exfoliants Bad for Your Skin? Just How Safe are Dermatologists’ Lasers?